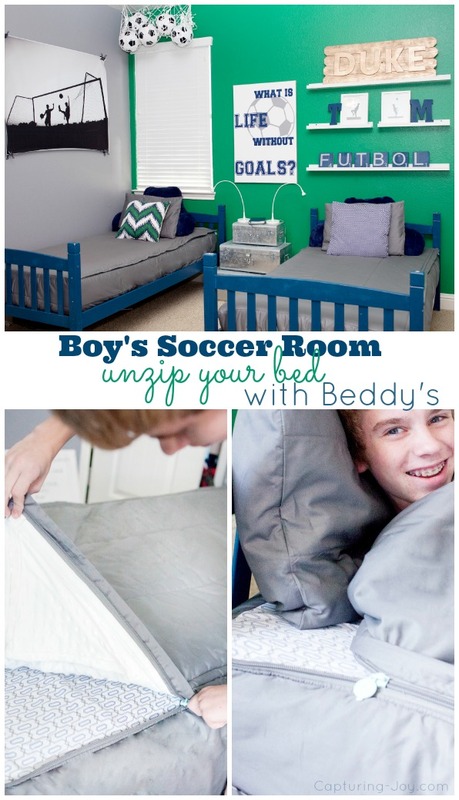 I’m excited to share the progress of my boys soccer room makeover, sponsored by Beddy’s bedding, where my boys can now make their bed with ease, one zip at a time. If you recall, my boys room was the very first room I painted in our home, that was 2+ years ago. I’m not sure why I started there, but we had a BYU vs. UT college theme room going on. They both loved both teams, and I loved how it turned out. Well, just like a shirt I loved 2 years ago, I fell out of love with it, but didn’t feel any urgency to change it until my boys proclaimed, “We don’t really like UT anymore, and I don’t really like that white (bead) board on the wall.” I thought….”me too!” Thus began the wheels turning. 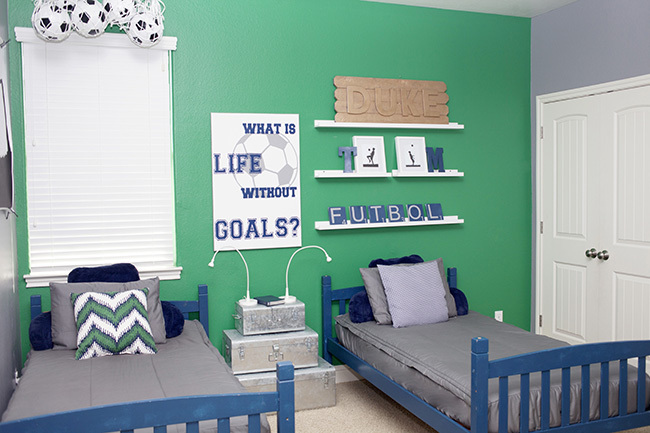 We focused on a soccer theme, or FUTBOL, as they affectionately call the beloved sport. I was delighted to work with Beddy’s, because their bedding is so cool, it ZIPS! 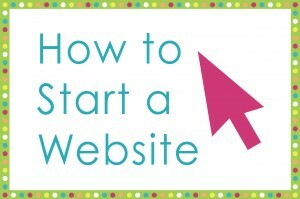 This means the beds are “made” in a matter of seconds, perfect for my teen boys! 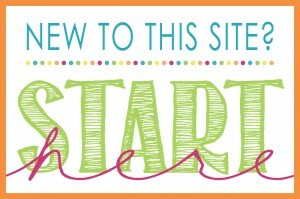 Beddy’s (bed-ease) is to make mom’s happier and life easier for kids to help facilitate making their beds. 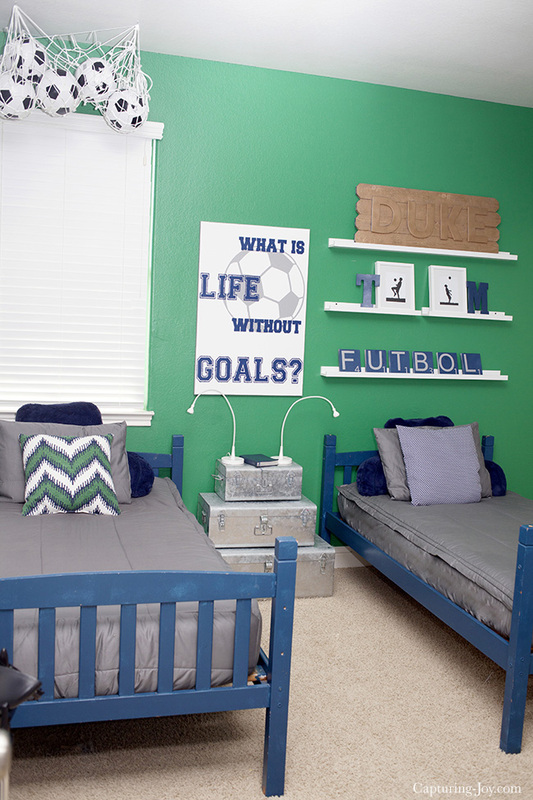 My boys’ beds are also often bunk beds, and we all know that bunk beds are a BIG PAIN to make. I love that there are zippers on both sides, to make it easy to get in and out on either side. We chose two of the twin Modern Gray bedding sets, which is an all-in-one purchase that includes a pillow case (queen and full have 2 pillowcases). These are both functional and fashionable. I had fun putting the room together, taking some silhouette pictures of them playing soccer, too. I’ve got more “up my sleeve” with that concept that I’ll share later. There are a good variety of style options from solid to pattern, for boys and girls, twin and double. The outside fabric is 100% cotton, the inside has “minky” on top, you know that super soft stuff most often on baby blankets? Yes, that stuff. It’s actually 100% polyester with fill. I kinda see it as a fitted sheet meets a sleeping bag, to best describe how it works. 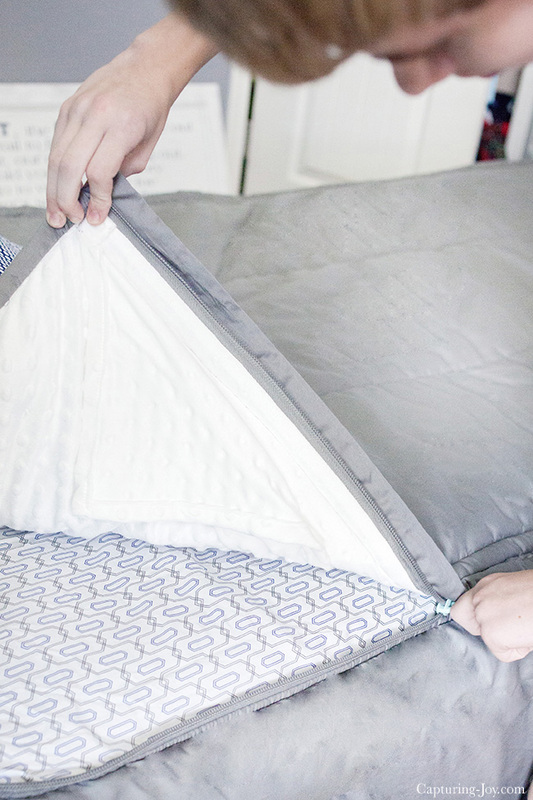 It zips on both sides, kids can slide right in, and be all cozy and snug like a bug in a rug. And so easy to make when you’re done. Check out the soccer net full of balls! I’m pretty excited about that, too. Look how nicely their beds are made all zipped up. This room is still in progress, I’ll show you the rest when I’m done, along with more details. I just love how the beds look, all coordinated and clean lines. If you’d like to get some Beddy’s bedding, I’ve got a little coupon code you can use for $40 off your purchase ’til the end of May! 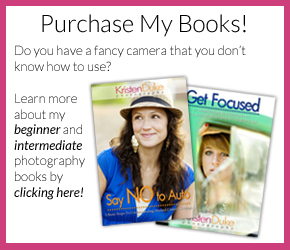 Just use: capturingjoy at checkout. 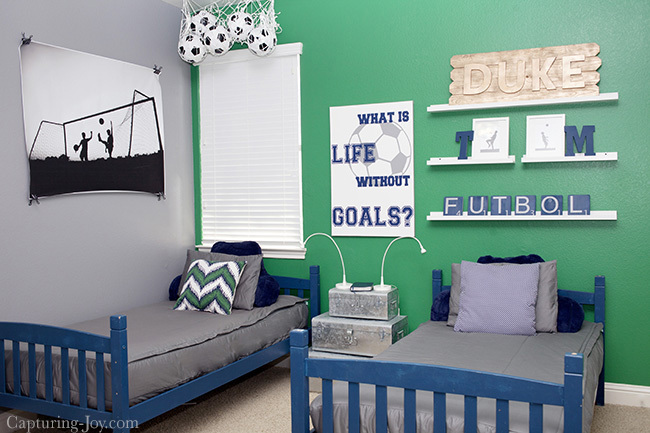 Want more soccer room decor ideas? 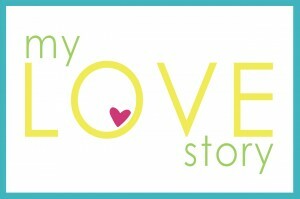 Check out my inspiration board.